How would you like a video about your organisation and your leadership of it, to be seen by millions of people? Sound exciting? What about if the message was negative rather than positive? Still so keen? 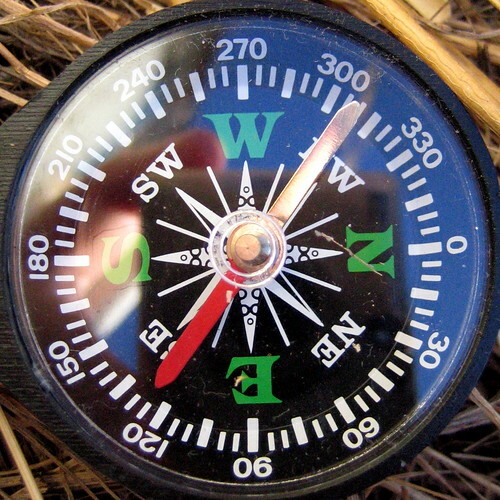 Ethical leaders have a moral compass and follow it. Clients and employees increasingly value fairness and equity. This is a trend organisations ignore at their peril. What does your brand say about your organisation and your leadership of it? Abercrombie & Fitch made it clear that its clothing was focused on the ‘thin, cool kids’, and that it was happy with being exclusionary. Check out this backlash to the CEO’s comments. More than seven and a half million people have watched this video! Posted in Networked Leadership and Tagged "ethical leadership", moral purpose.